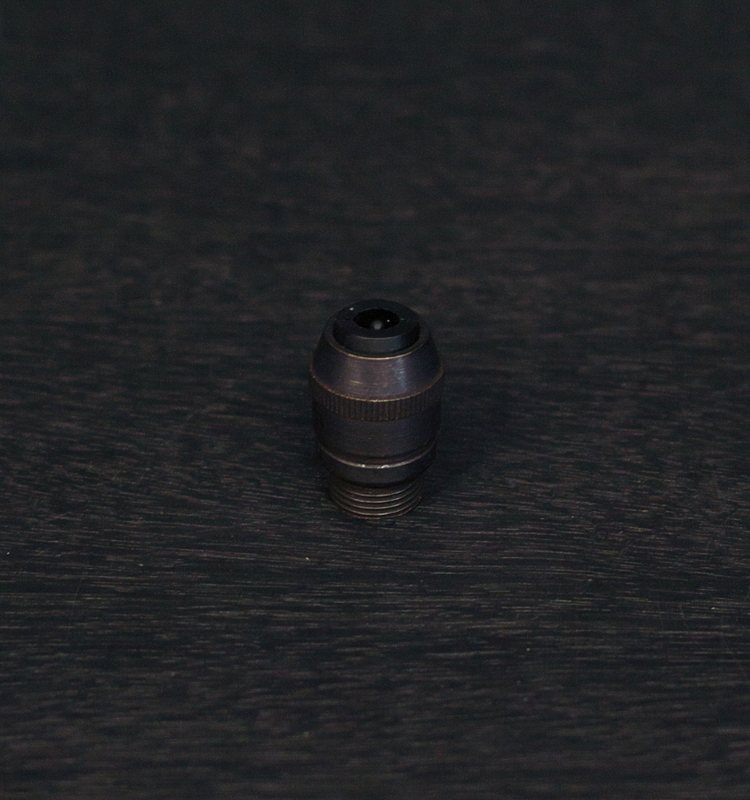 Includes 1/2″ nut and 2 washers. 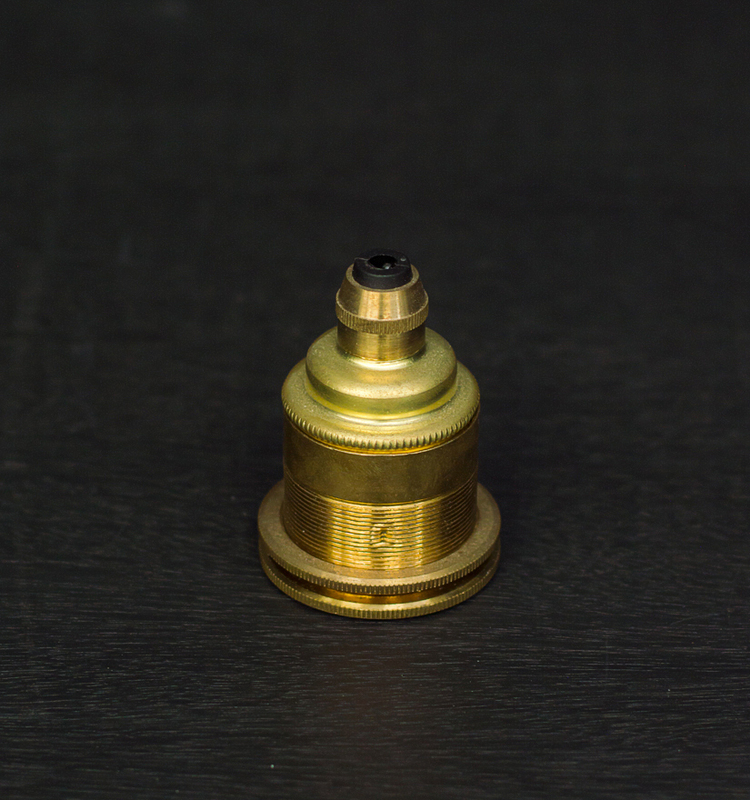 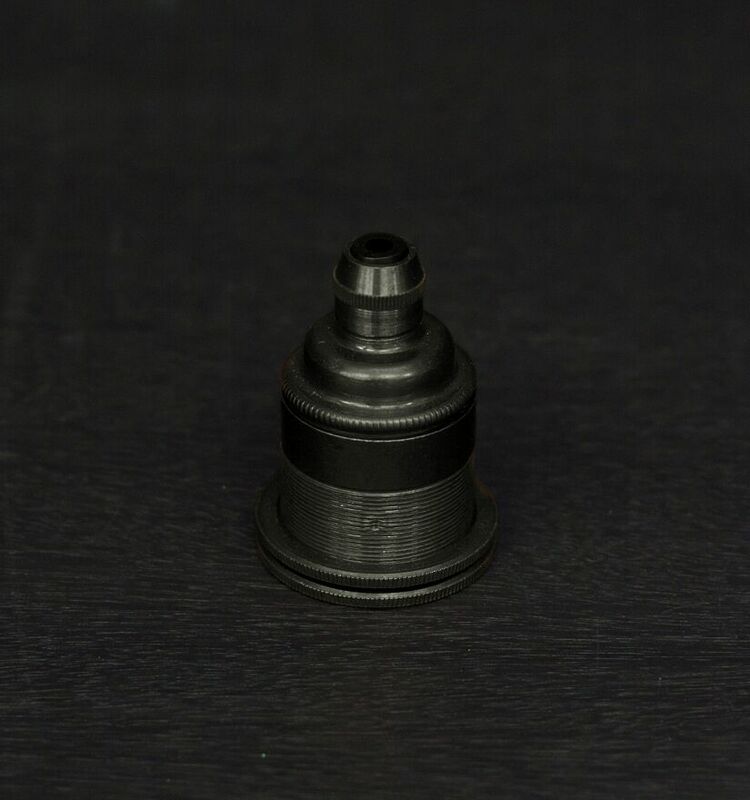 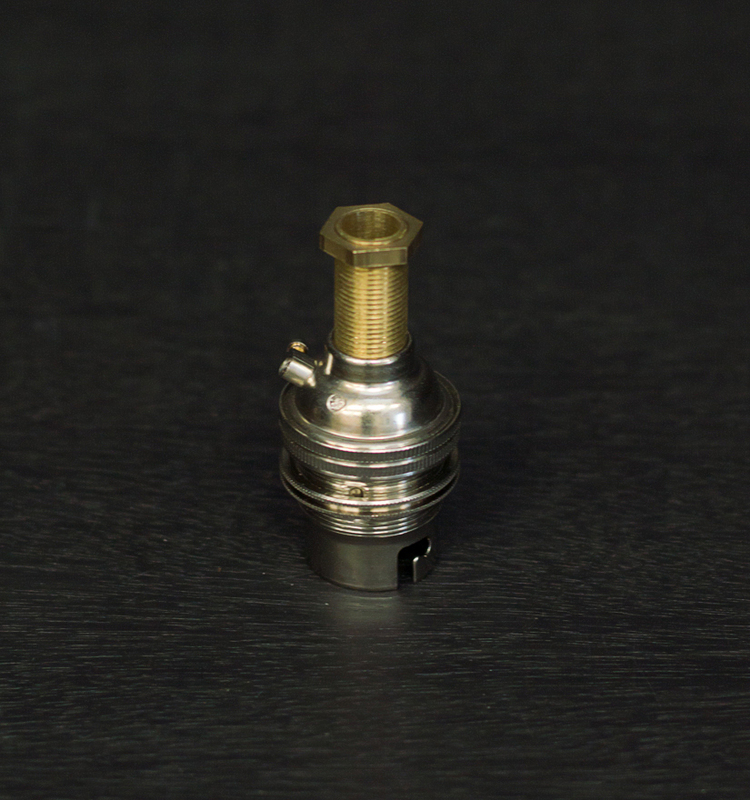 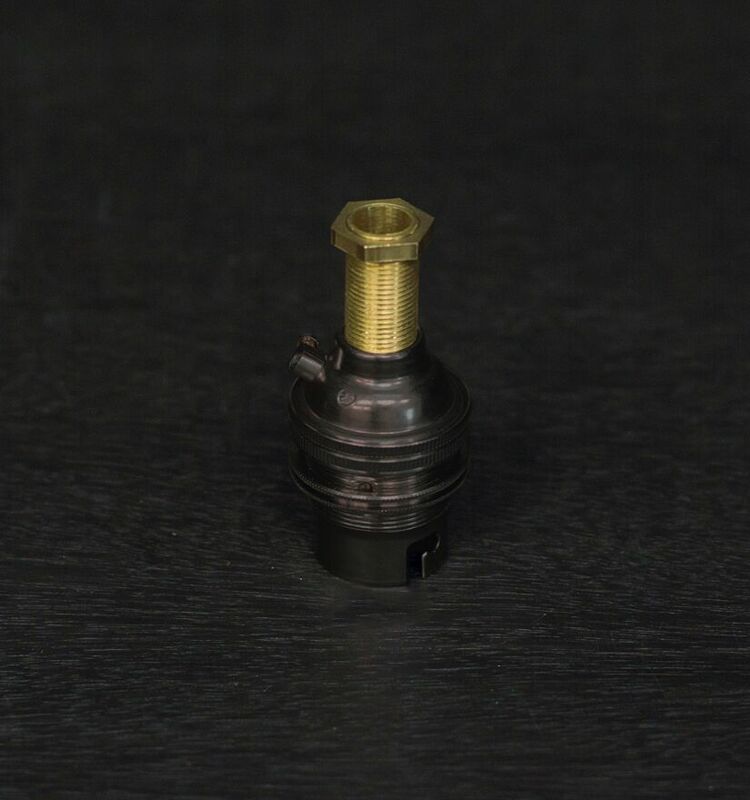 Solid brass with BSB 1/2″ 26 TPI or M10 x 1.0 male thread for use with a nut or coupler. 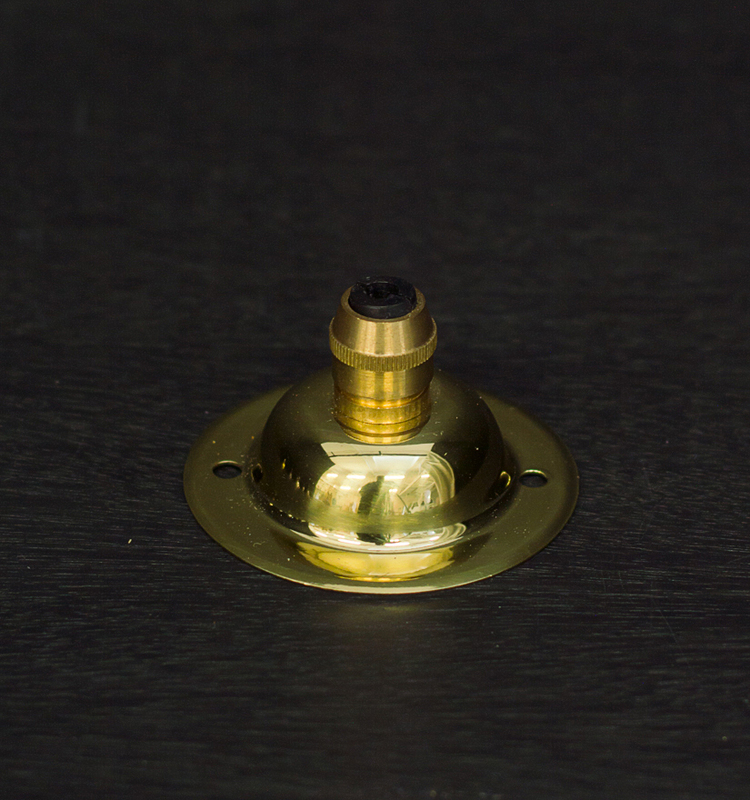 Cables are secured in a lampholder, ceiling plate, wall plate or lamp base. 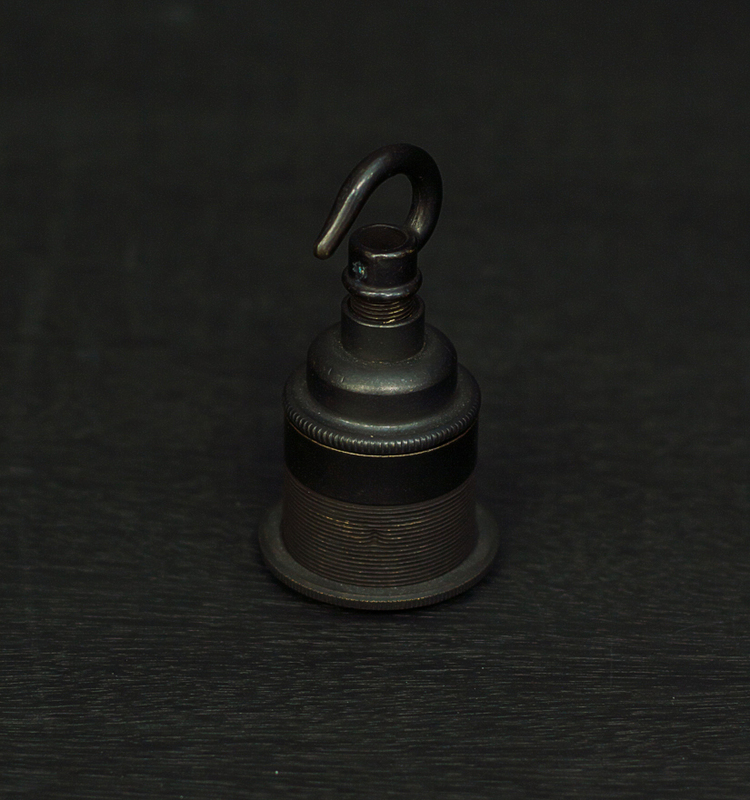 This vintage style Cord grip is produced by S. Lilley & Son, an English company that has been in operation since 1840. 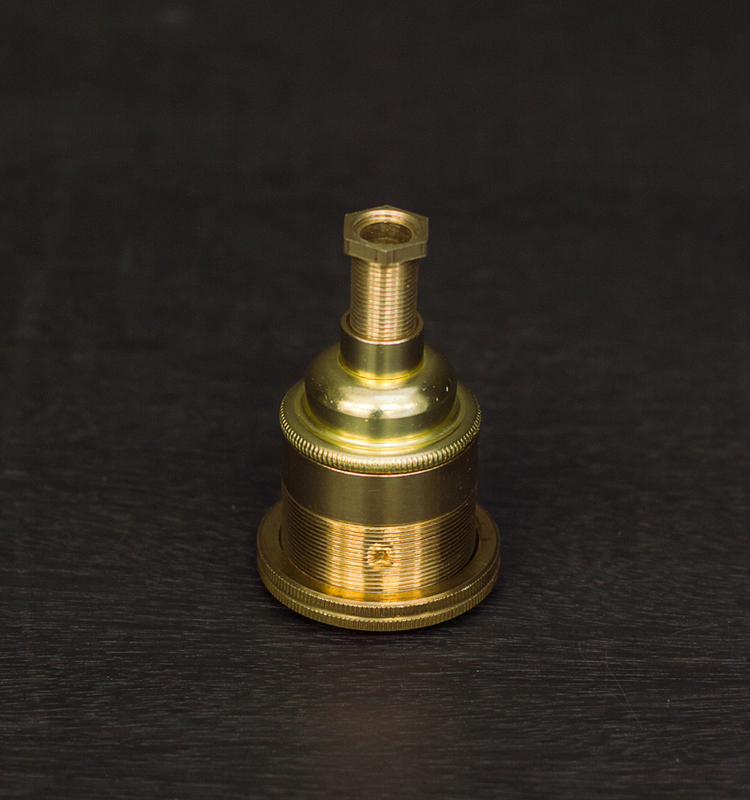 Passionate about producing specialised lighting components, this range has been crafted to a superior standard. 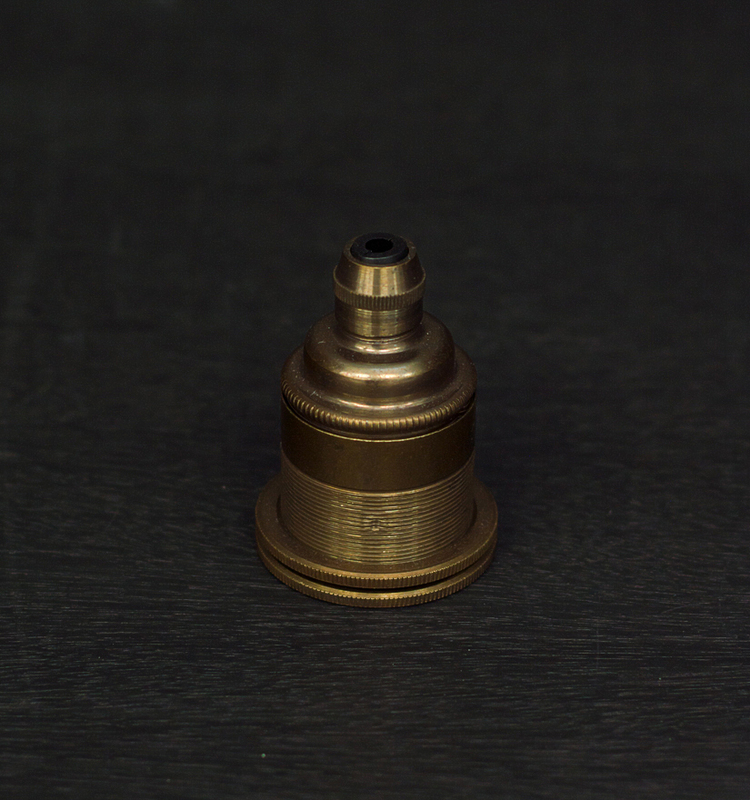 Bronzed Brass 1/2″ Cord grip.